Out sturdy steel-frame systems can accommodate any facade. Hebel panel, weatherboard, brick or stone, it is limited only to your imagination. Wooden decking over steel verandahs ensure lifelong safety. Stablemaster is the parent company to Shacks & Sheds. This business employees dedicated staff to perform the Rural and Residential aspects of sheds and kit homes. The end-product includes designs to Council specifications, along with a complete Bill of Materials for thorough and problem free progress during construction. The customer enjoys personal consultation to determine their own unique design or adapt the layout of one of our concepts to suit their unique environment and property. Termite resistant, low maintenance requirements and aesthetically pleasing, steel is the obvious choice for peace of mind. 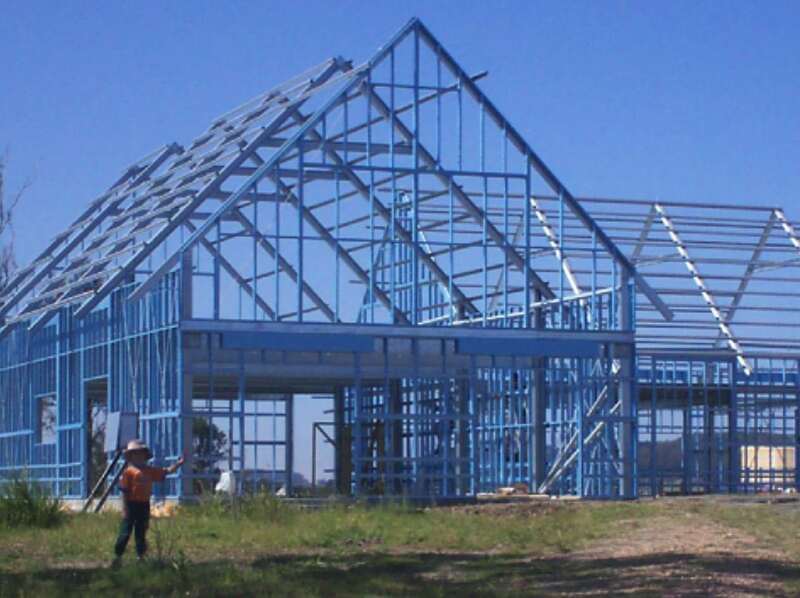 The benefits of its ‘to the millimeter accuracy’, steel structures, will ensure time and money is saved with all other trades works that follow. Cladding is not limited to our vast range of profiles and colours in the Colorbond range. You can choose your own. These photos show our customers’ choices of Weatherboard, Hardiplank, Colorbond sheeting and Hebel panels. Steel is enormously versatile, as is our ability to design your home to your specifications. Whether it be a bedsitter, cottage or a large family home, we will listen to you and work with you in achieving a design appropriate to your unique preferences for your unique lifestyle. Many of our customers have decided to adapt the shed designs (see our Shacks Design profiles) to a family home. A popular basic profile is the American Barn. Others have utilised a basic profile and refined it with verandahs, adding elegance and sophistication. Councils have relaxed rules on parent retreats due to the growing need for home care in our aging population. Tasteful, affordable and independent living spaces are our specialty. 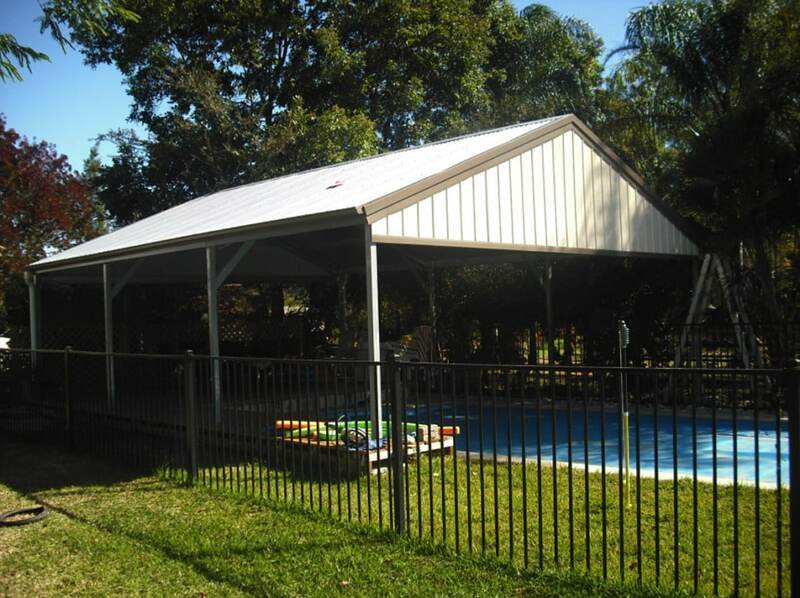 Whatever building requirements you do have, consider colours and profiles that match your home, right down to accessory buildings such as the simple, yet effective pool covers. 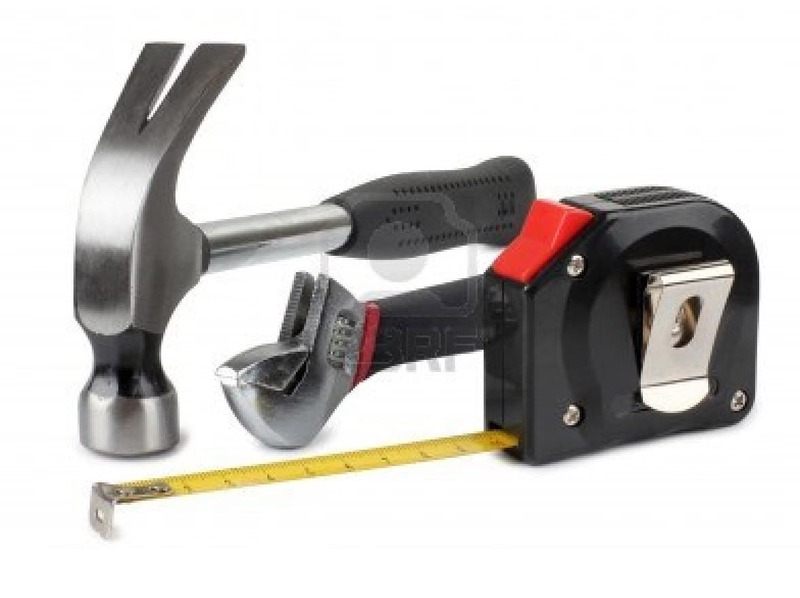 We will provide instructions to enable the construction to progress problem-free. Furthermore, we will check at point of delivery, to prevent any delays further down the track. Most of the photographs here are jobs we have done. In other words, they are not borrowed from other brochures in our group. As our portfolio is too numerous for the purpose of this insert, upon your request, we are happy to show you more photos and our brag file of satisfied customer feedback. The advice to our customer here was, cover half the pool to allow warmth on the water and an area to swim out of the heat of our harsh summer suns at the end with the stairs, to enable infant protection while swimming with mum or dad. The American Barn looks terrific on large or country style properties and functions well as a shed, garage, studio, stable or home. The simplicity of steel frames allows you to build it yourself, use your own contractor, or employ one of our recommended contractors. This means you can stage your construction to a time-line and budget with a cash-flow that suits you. 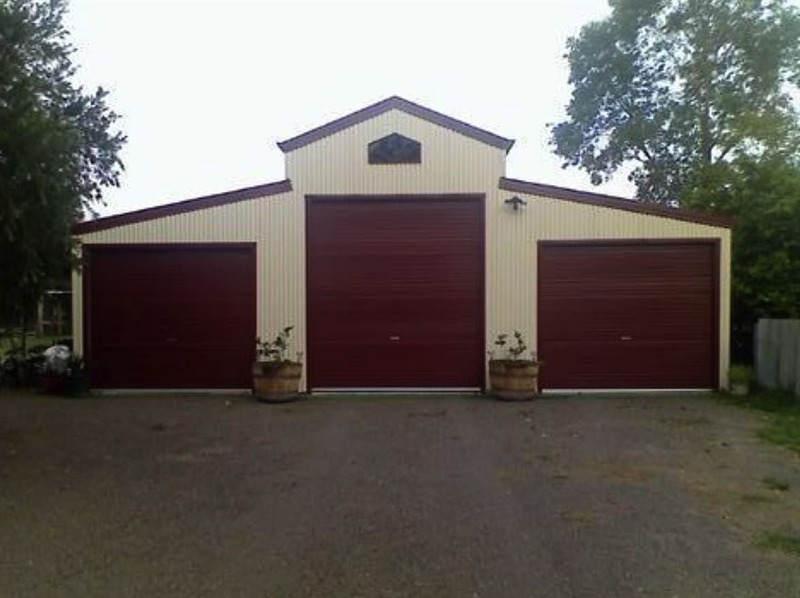 An exposed steel frame, won’t be ruined while waiting for inclement weather, catching up with your funds, or waiting for the availability of your trades people.